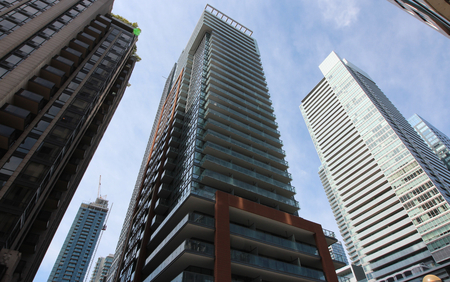 Soaring 51 storeys over the Entertainment District, Theatre District Tower is located in one of the most popular areas of Downtown Toronto. Developed by Pure Plaza, one of the most dominant developers in the city, 30 Widmer Street is bound to be an address to remember. Click here for pictures, floor plans and information about Theatre District Condos by Plazacorp.